"...It was big, bold and unlike any play I have seen. It felt like a magical ride..."
"...an exquisite, intelligent, and deeply original play that combines history and magical realism to thrilling effect..."
"... wicked humor, magical realism, and fierce female characters..."
The Americans are coming. The Mexicans are leaving. And Death is patiently waiting. ​Someday, the ‘madrina’ of 19th century Santa Fe would like to die a good Catholic death and be buried in her beloved church, La Parrochia. But Death is coming sooner than she thinks and the arrival of a needy Protestant, a fortune in gold, and the invasion of the American Army complicate her perfect exit into Purgatory. In order to save her family from ruin and earn her way into Heaven, the gambler must orchestrate a final, high-stakes card game in which all is both lost and won. 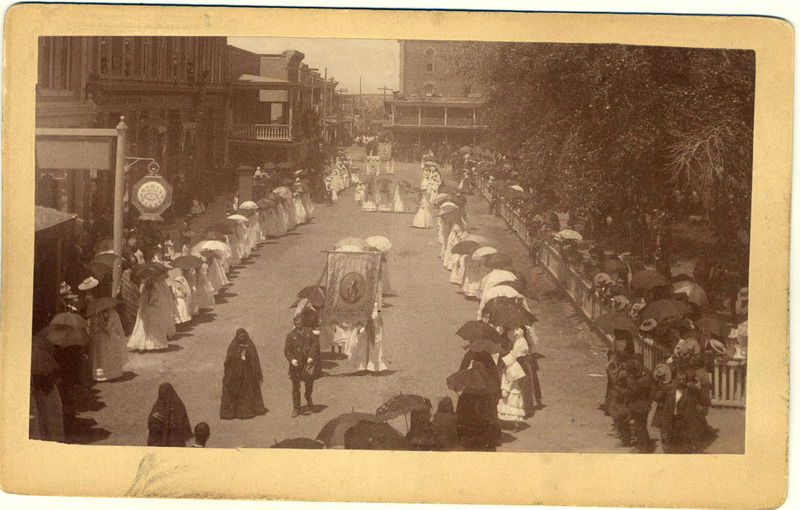 Funeral on the Santa Fe Plaza. 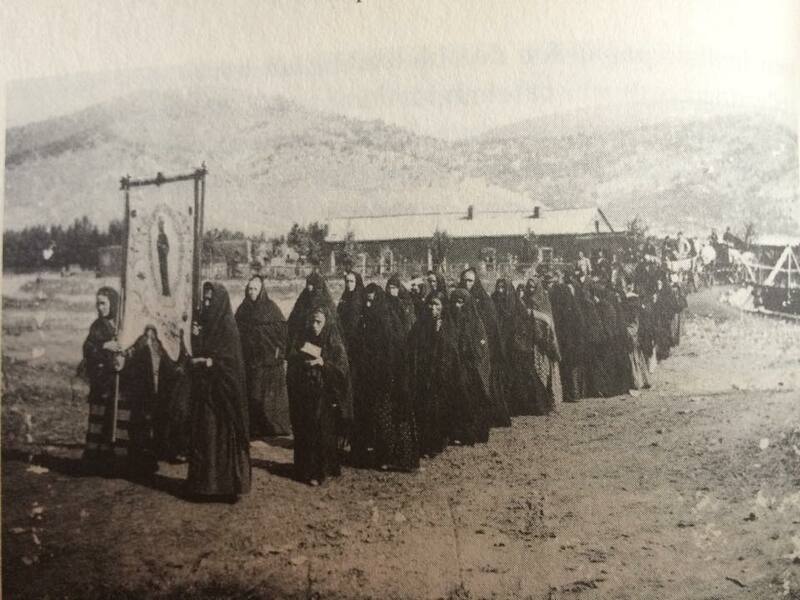 Funeral Procession, Mora, New Mexico, c. 1880s.